There are a a lot of these "What're you reading?" features around; here's my take on one. Hightlighting the books I've read, the books I'm reading, and the books I'm going to read; I'd love for you all to join in if you want! 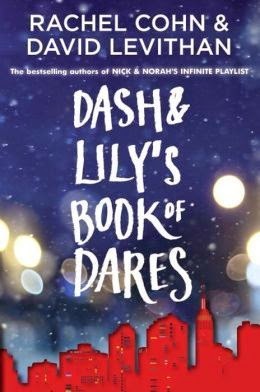 Dash & Lily's Book of Dares by Rachel Cohn and David Levithan - This was the pick for December's Inkwood Books YA Book Club (seriously come and hang out if you're in Tampa, FL! There is a YA book club every second Monday of the month). This is the 3rd time reading the book, and it's still so good! I think that it is one to enjoy year round, but with the Christmas theme, it is particularly nice to enjoy snuggled up in December! 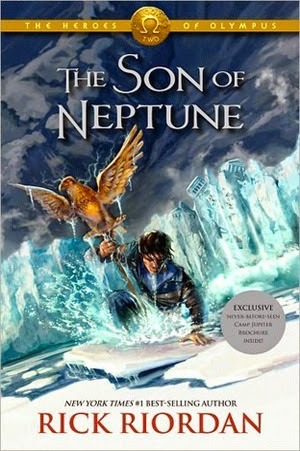 The Son of Neptune by Rick Riordan - I know, I know, what the heck have I been waiting for? I sometimes have this issue with starting a series, but then never moving on to the second book. It's a problem, and one that also confounds me because I typically love said series! I'm so into the continuing saga of Percy Jackson, demigod extraordinaire. Riordan's introduction of the Roman side of the demigods is so cool, and brings another aspect to two cultures that were so similar to each other. 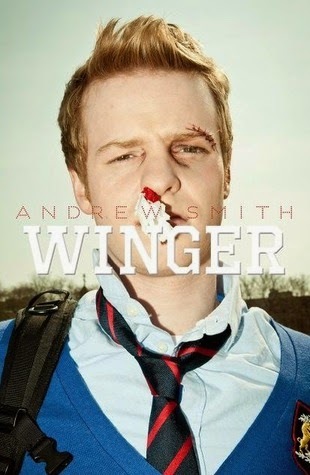 Winger by Andrew Smith - This is the pick for January's Inkwood Books YA Book Club (again seriously come and hang out if you're in Tampa, FL! 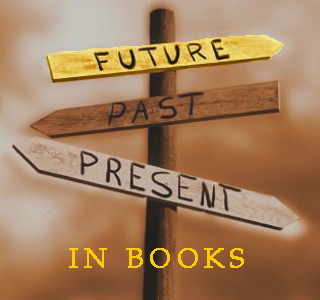 The YA book club meets every second Monday of the month). 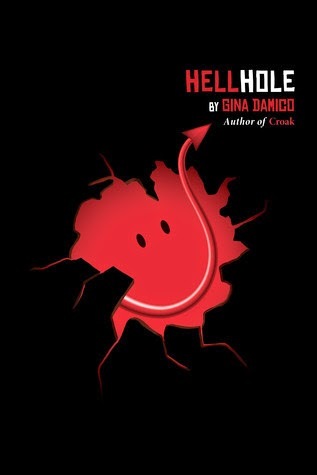 I just started this (I realize that I need it read by next Monday STOP PRESSURING ME!) and so far it is laugh out loud funny. Looking forward to finishing it, as I've heard really amazing things about all of Andrew's books! 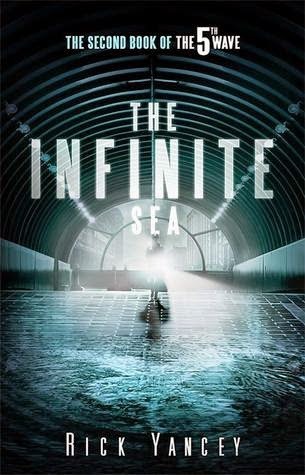 The Infinite Sea by Rick Yancey - YES this is STILL the pick for my future read....JEEZ guys, don't give me those judgey eyes! If you've read any of these books, let me know what you thought (but NO spoilers) down below in the comments!